The full board of the IFCM met for its first gathering of 2012 as guests of Francesco and Carlo Leonardi and the ‘La Fabbrica Del Canto – XXI Festival Corale Internazionale’ in Legnano, Italy. Framed by this high quality international event, the board was able to engage in fruitful and productive meetings, and also sample performances by the invited choirs of the festival from around the world. The meetings were extremely constructive and covered many topics and projects that will continue to move the IFCM forward into a creative and exciting future. It was with great pleasure that Mrs. Emily Kuo (China/Macau/USA) was co-opted onto the board. Emily will be a great asset to the IFCM in further developing strong links into the Asian region. Her expertise as an astute business woman adds further strength to the IFCM board team. Welcome Emily. In three full days, the meetings centered around actions that would continue to develop the IFCM into a bright future, and the projects and events that would facilitate this. 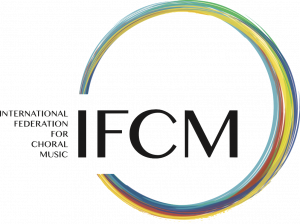 A total rebranding of the IFCM and the rebuilding and redesign of the IFCM website in the coming year will project a refreshed image to the choral world. This process will begin immediately. Preparations for the upcoming World Choral Summit were finalized and further preparations for the IFCM General Assembly in Texas, March 2013 undertaken. Presentations from our colleagues regarding the 2014 World Symposium of Choral Music in South Korea ensured all that this important international event was on track with planning and preparations. Other projects that were examined and discussed included the World Youth Choir, Conductors without Borders, VOICES Conference, and the World Choral Day where the board recorded a promotion video clip promoting this event. Many other new and exciting international choral initiatives were tabled and discussed. 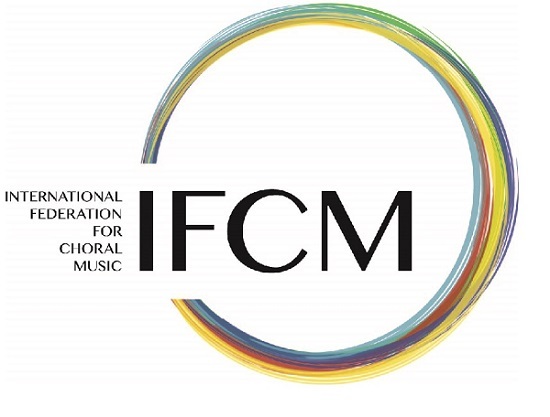 It was extremely encouraging to see that the IFCM continues to take its role as the only not for profit international umbrella choral organization seriously, and continues to be proactive in this responsibility, displaying strong leadership in choral music through innovative and creative measures.